Don’t let excess hair get in the way of a perfectly smooth body. This finishing touch treatment is not the most pleasurable of treatments, however, The Beautique Beauty team will ensure the best comfort in your tranquil surroundings. 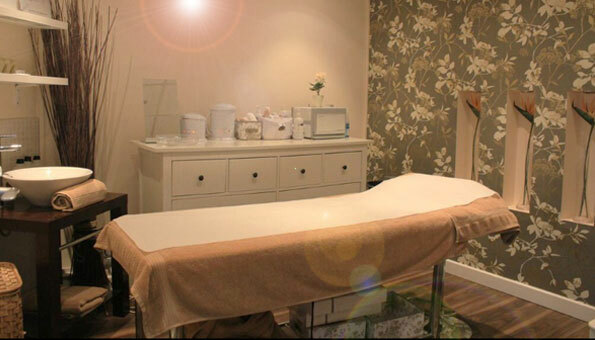 The Beautique offers two different types of wax treatments using hot wax and warm strip wax. Warm strip wax is the most popular method of waxing, which consists of resin, paraffin wax, glucose syrup and honey. Strip waxing is a quicker process than hot wax and larger areas can be waxed at one time. The wax type we use will depend on the area you are having waxed and how it suits your skin.